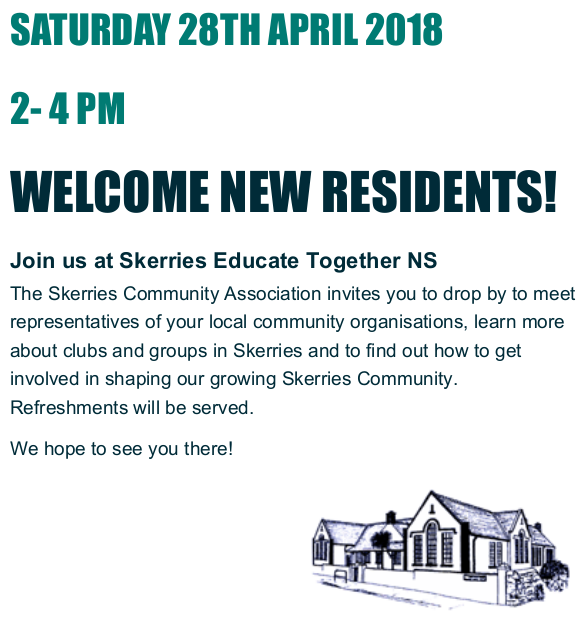 Join us at Skerries Educate Together NS at 2–4 PM on Saturday, 28th April 2018. 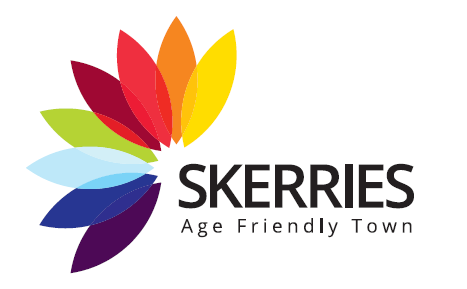 The Skerries Community Association invites you to drop by to meet representatives of your local community organisations, learn more about clubs and groups in Skerries and to find out how to get involved in shaping our growing Skerries Community. 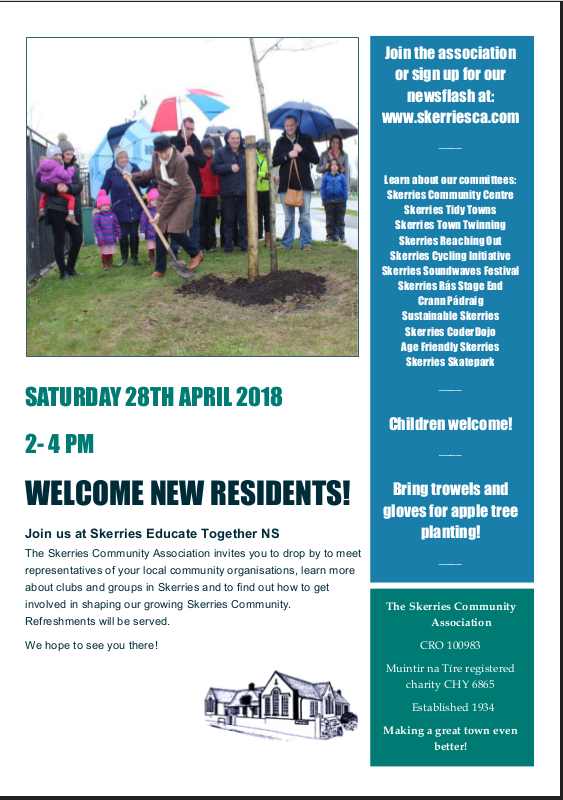 Bring trowels and gloves for apple tree planting!